Metro conducted an emergency drill at the Navy Yard Metro station Sunday. 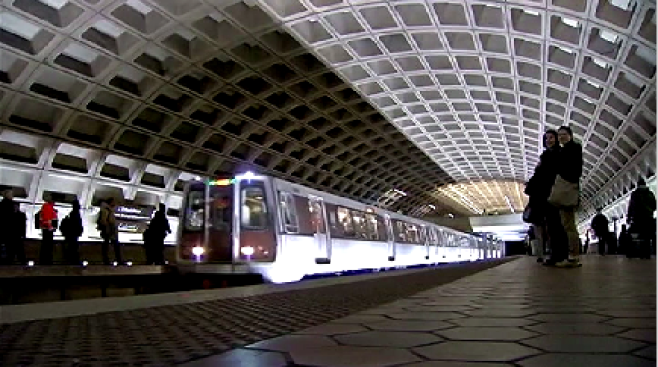 Metro officials said the drill simulated the evacuation of a disabled train in a tunnel. Video published on Twitter by Metro Transit Police showed an official instructing volunteers on how the drill would proceed. The exercise occurred inside the tunnel between the Navy Yard and Anacostia stations, officials said. It simulated real-world conditions and tested coordination and communication between responders, Metro operations staff and Metro Transit Police. The drill began at 8:30 a.m. The Navy Yard station remained open during the exercise, though one entrance was closed. Green Line trains single-tracked between the Navy Yard and Anacostia stations from 7 a.m. to 2 p.m. Metro said delays are possible.